I love Rise Against. Right now, they are probably the hardest sounding band your likely to hear on the radio. I also like this album. I said like not love. It sounds somewhat less heavy than their last one, Appeal to Reason. But that's not my real problem with the Album. My real problem is that a lot of the songs start to sound the same on the album. It feels like their was more diversity on Appeal to Reason. When I listen to an album, I want to go back to the tracks and say this one was really great or this one wasn't, but its hard with this album because they all sort of blend together, which gets boring for an entire album. Worse, its hard to sort of just say okay I won't listen to the entire album just my favorite one or two tracks because they all sound the same. That being the case I like their sound. 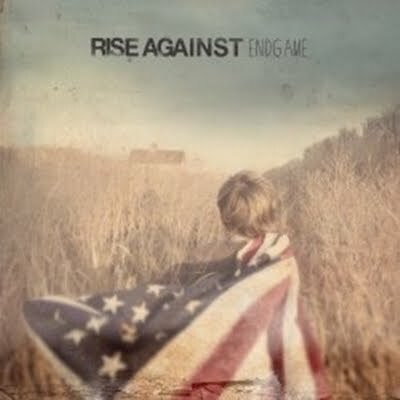 Like I said ,Rise Against is probably one of the few hard rock bands left, in the current musical landscape.